An epic read rich in details for fans of House of Names and Circe. This is a haunting retelling of the familiar decades long war waged over, of all things, a woman. 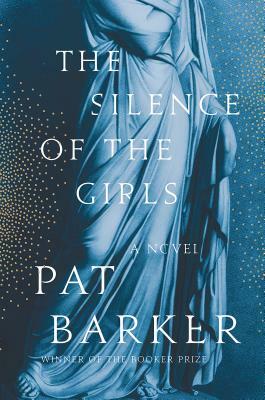 The story of Briseis, a voice that has gone unheard until now, brings to light the behind-the-scenes happenings of the Trojan War and the parallel events that almost lost the war for the Greeks.